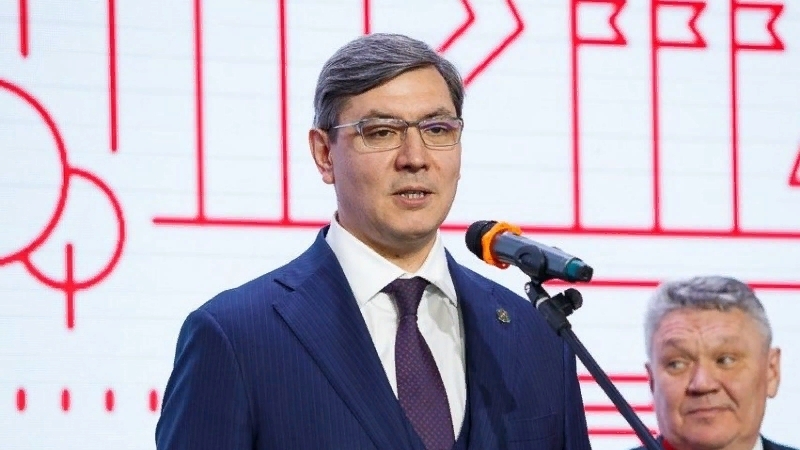 Welcoming the participants, Shaykhutdinov wished them to work efficiently, find new friends, gain knowledge and after the graduation from the school, try to enter Innopolis University, which ranks second among the technical universities of the country. The speaker also noted that in the city of Innopolis, officially opened 3 years ago, hosts more than 4,000 people. The most interesting IT solutions are developed, unmanned taxi and a new generation of communications - 5G are being tested.